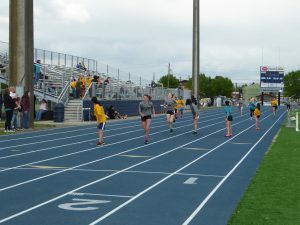 The last district middle school track meet was May 10. 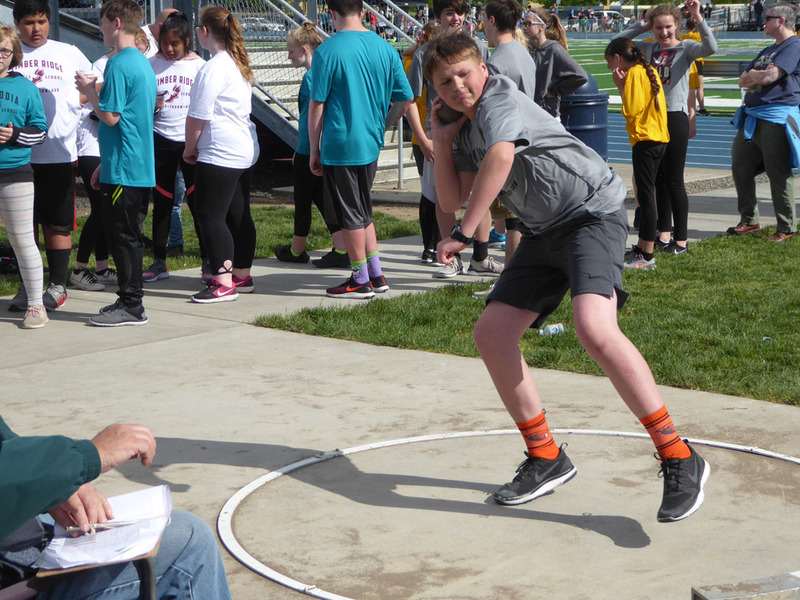 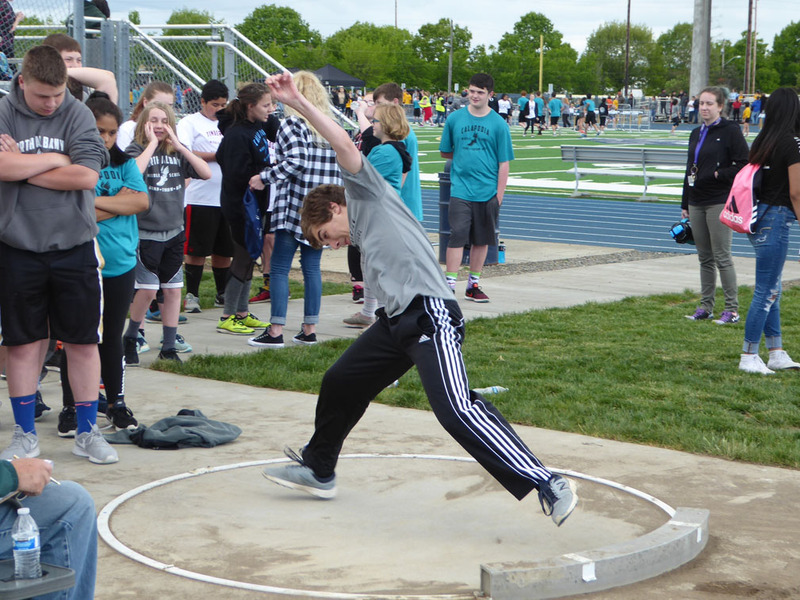 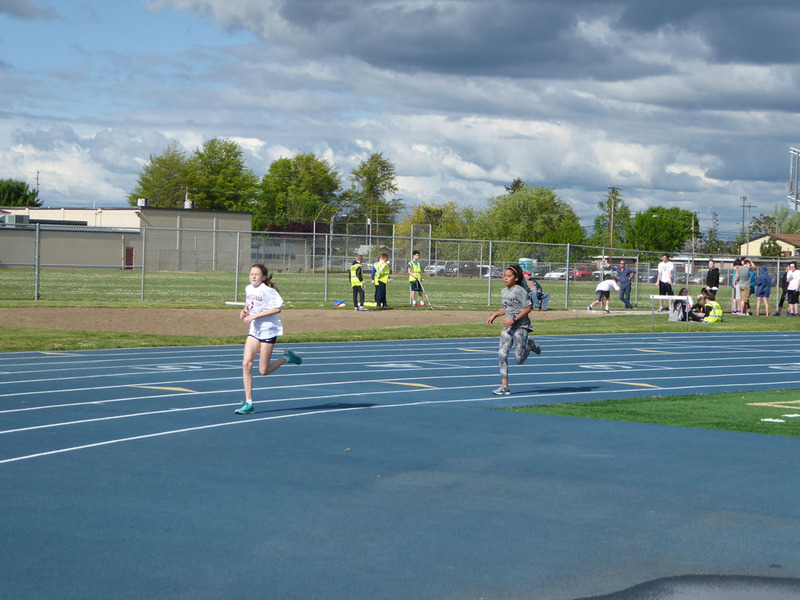 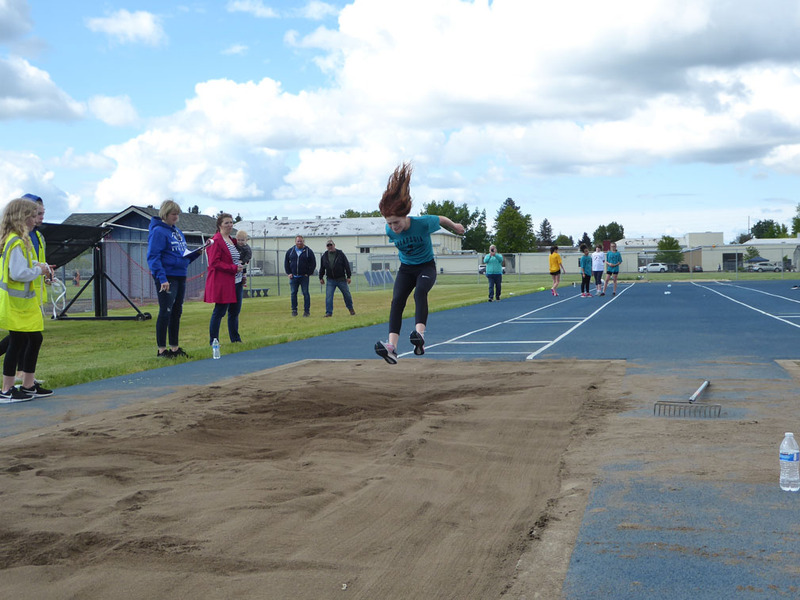 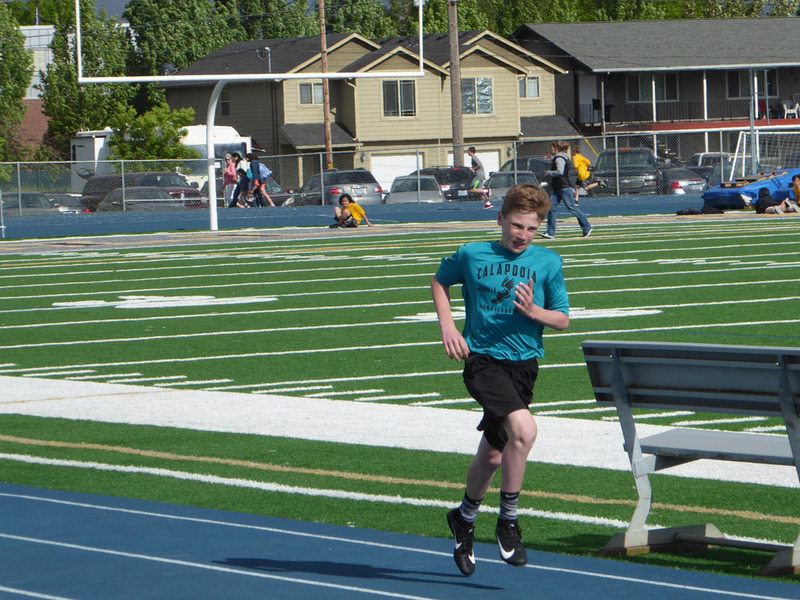 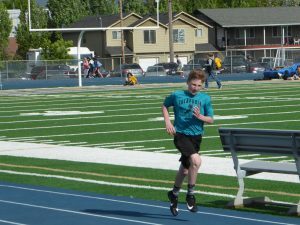 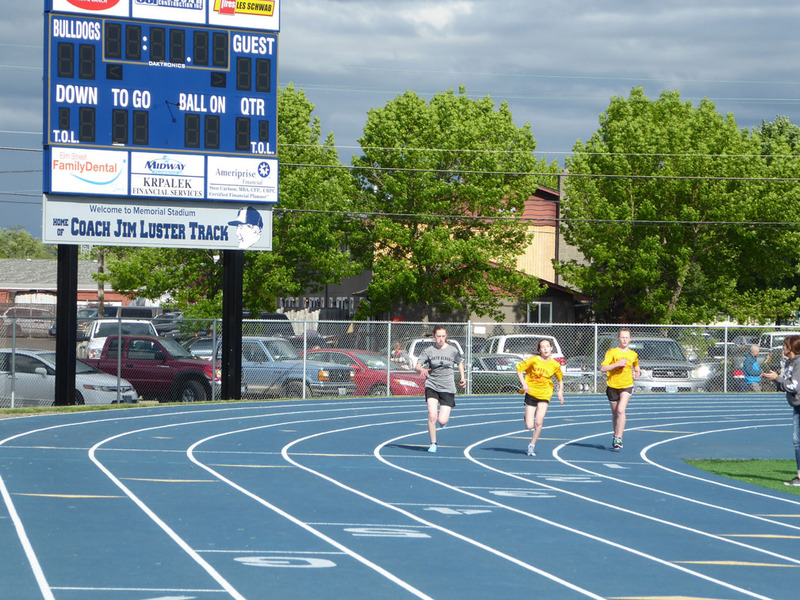 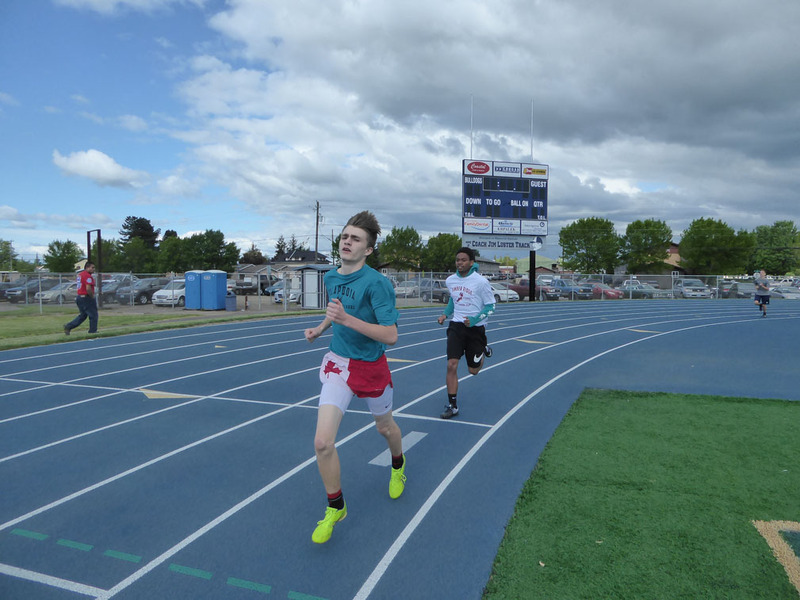 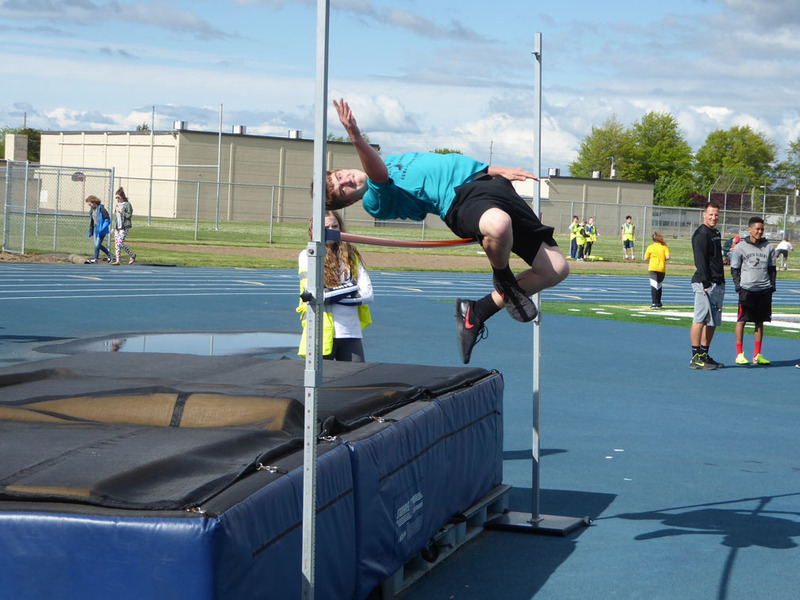 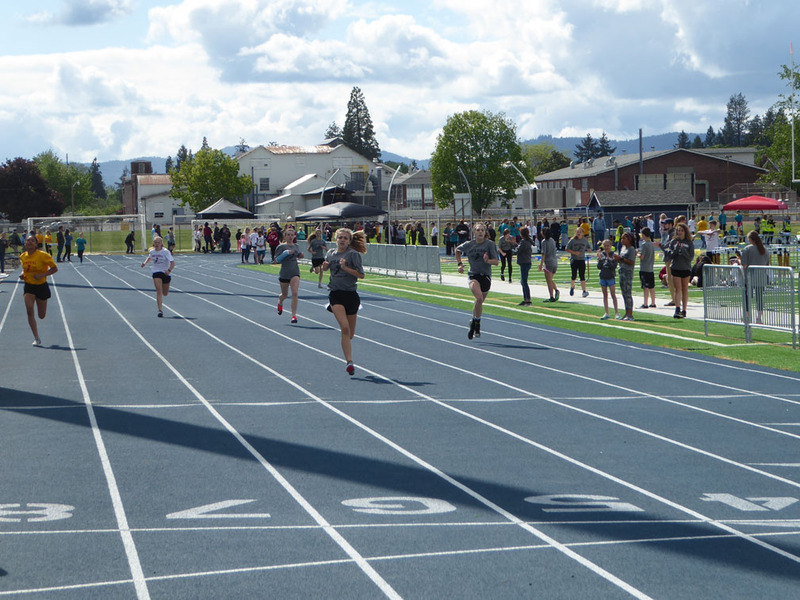 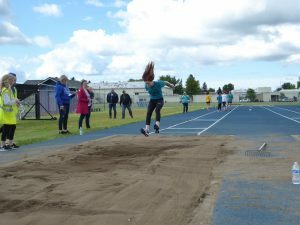 The four middle schools competed on the West Albany High school track. 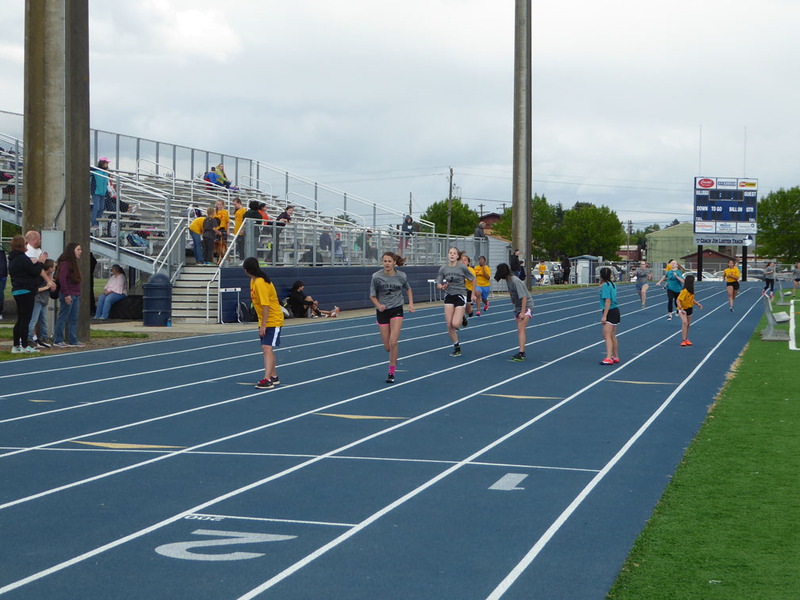 The track program is a popular GAPS middle school athletic sport. 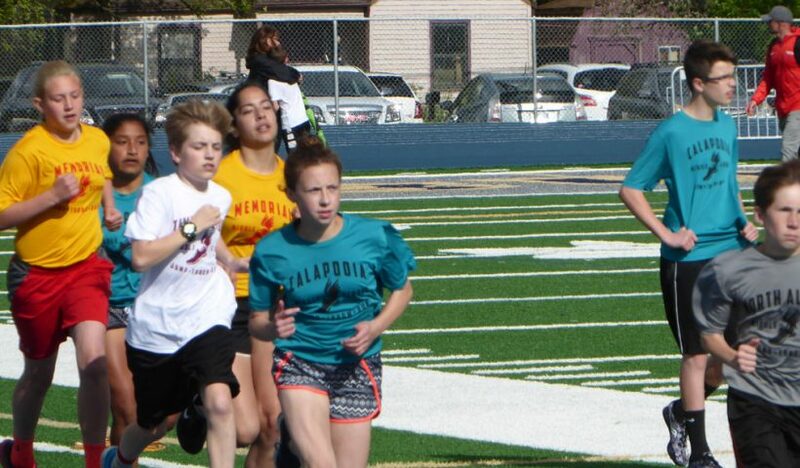 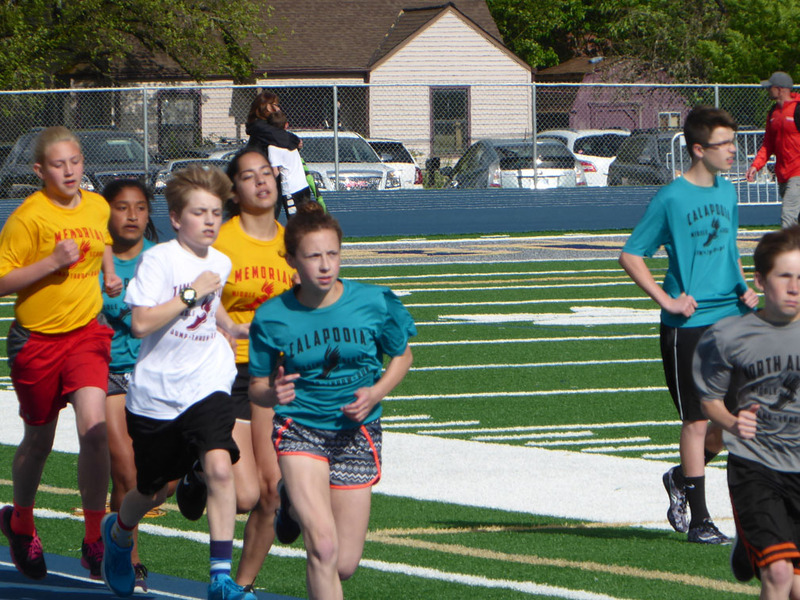 This season, more than 300 athletes participated from all four GAPS middle schools. 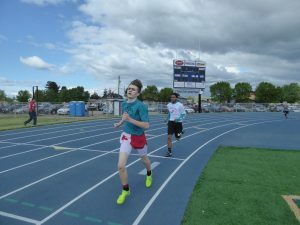 More photos are posted on Facebook.